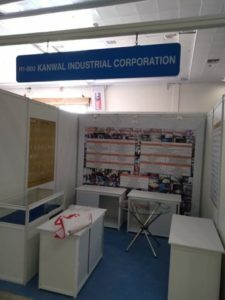 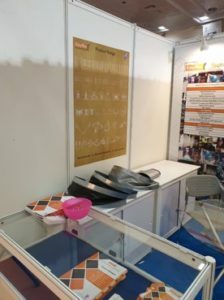 Easyﬂex successfully exhibited at International Engineering Sourcing Show (IESS) held in Chennai from 14th – 16th March. 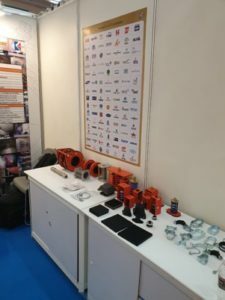 The show was very helpful in identifying new acquaintances in the industry as well as getting the older ones up to date on our ever increasing product range. 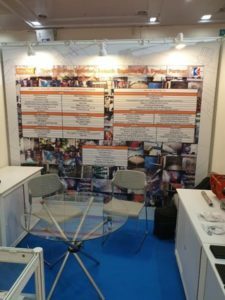 There was a lot of activity at the exhibition including constant customer interaction as well as a number of B2B meetings.